Rodents can cause a lot of damage to your home. Rodents have teeth that continually grow. That means that, in order to keep their teeth filed down, rodents have to chew constantly. One common sign of a rodent infestation are gnaw marks on walls, wires, food packaging and anything else they can get ahold of. If the gnaw marks are recent, they’ll probably be lighter in color, and if they’ve been around for a while, they’ll be darker. Where there are rodents, there are rodent droppings. The color and consistency of the droppings will depend on how old they are. Older droppings are brittle, dry and grey in color, while newer droppings will be moist and dark. The largest number of droppings will be found near the nest or feeding site, so look for droppings in cupboards, drawers, under sinks, along runways and near food storage areas. Rodents like to use the same runways when they travel between their nests, water sources and food sources, and they also follow odor trails. If rodents are frequenting your home, you’ll often find distinct runways that have footprints, tail marks, droppings, smudges and/or urine stains. They are easiest to spot if you angle a black light or flashlight toward the area. Rodents prefer to use fuzzy, soft or warm materials to make their nests, like fabric, stuffing from furniture, grass, shredded paper and more. They like to build their nests in areas that are hidden, like in floors or walls, cabinets and boxes. Commonly, you’ll spot a rodent’s nest near a food source, or in areas where they are safe from predators. Rodents are active at night, so there’s a good chance that you won’t actually see a rodent in your home. However, you can often hear them if you pay attention. Listen for sounds of running, scratching, gnawing or squeaking at night. And if you hear something, use a bright flashlight to inspect the area. For wildlife management and control that you can rely on, choose Wildlife X Team. 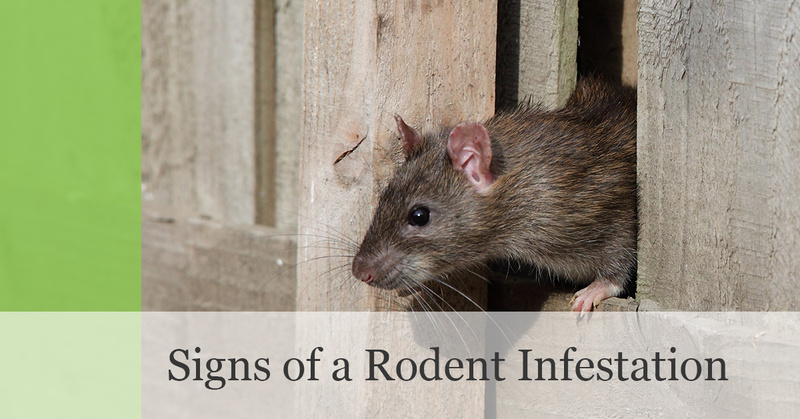 If you’ve noticed any of the above signs of a rodent infestation in your home, don’t put off getting the professional help you need. 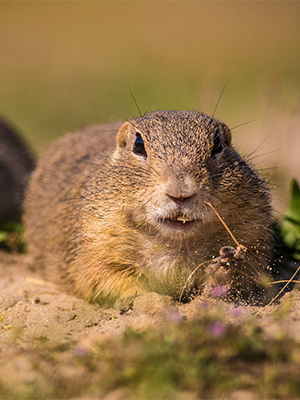 If you wait too long, the rodents could do some serious and expensive damage to your home. Contact us today to schedule your appointment. How do I Keep My Home Safe from Wasps? We’ve seen just about everything with our extensive experience in wildlife removal. We are available day or night and we send our wildlife professionals to your property as soon as possible.With decades of business experience under our belts, no wildlife removal job is too big for our team. We work to remove unannounced visitors as quickly and with as little damage to your property as possible. ©2017 Wildlife X Team of Houston® | All rights reserved.